Welcome back to Woman Crush Wednesday! 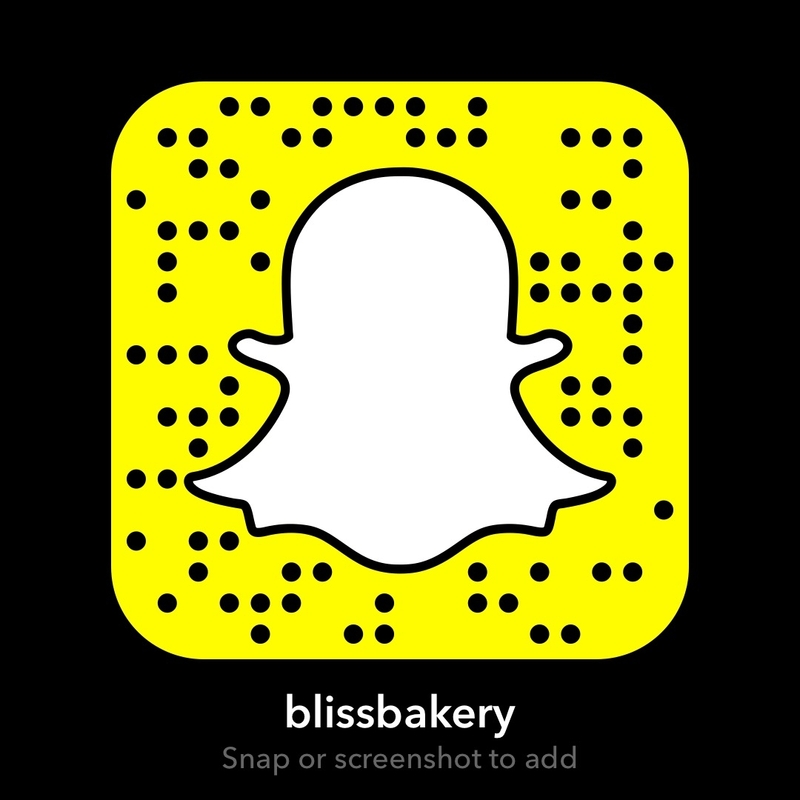 My favorite day of the week where I choose a female chef and recreate one of her recipes live on Snapchat. And of course this here is the LOVE story for our one and only gourmet gal! 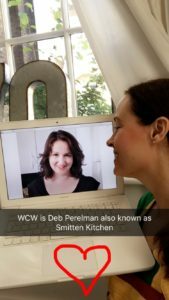 This week’s honoree is the best selling cookery book writer and world famous food blogger Deb Perelman. Her blog Smitten Kitchen has been the gold standard for food bloggers practically since its inception back in 2006. 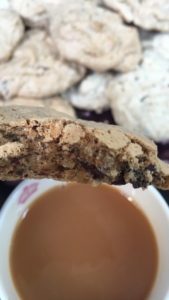 Her prolific posts of incredible sweet and savory foods have ignited flames in the hearts of home cooks from coast to coast! 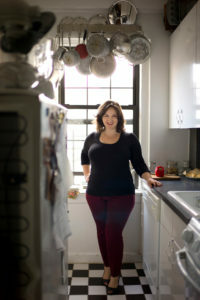 Deb Perelman is from New York and with no formal culinary training has bravely taken on every recipe you could imagine. She makes it look easy and it mustn’t be. She achieves this in often challenging circumstances. Her blog tag line is “fearless cooking from a tiny NYC kitchen”. 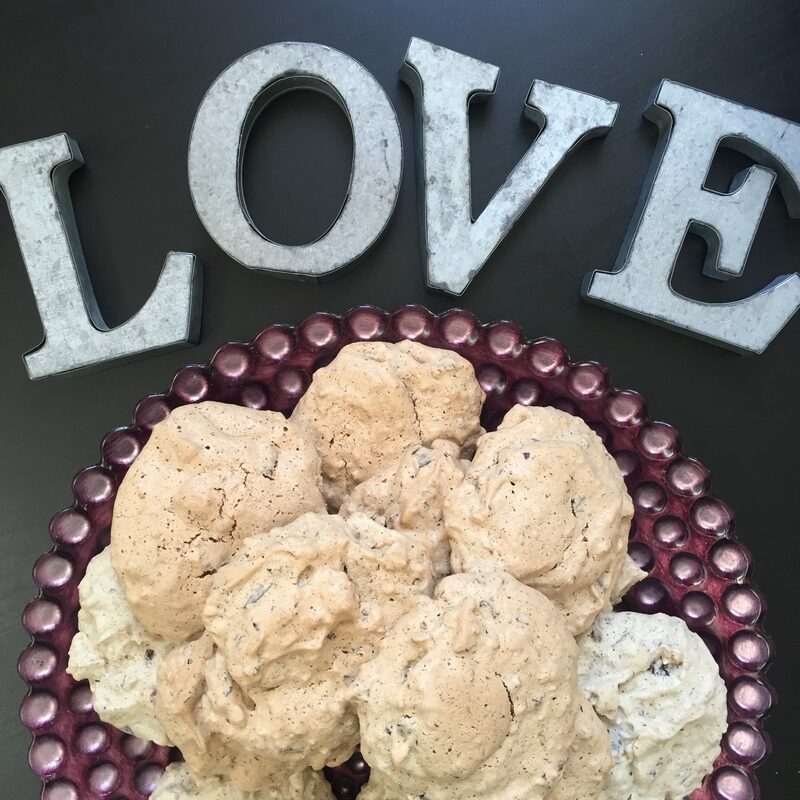 As a qualified art therapist she brings her creativity and her nurturing to her food and photos. And her witty writing is what always gets me. In fact today’s recipe has a doozy of a title: “Ugly But Good Cookies”. Personally I don’t think Deb is capable of anything ugly! She oozes beauty, love and warmth. Her family photos too, which she shares on her personal Instagram, are just as stunning. She is unpretentious in spite of her massive success. Smitten Kitchen has a big following not only because of the great recipes and pretty food photos, but because Deb Perelman is someone you’d want to be your pal. What do friends do but sit down with you and have the chats and a cuppa. 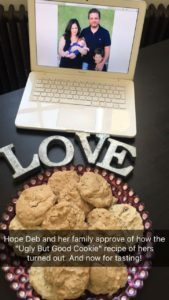 So I am going to get these cookies of hers on the go so I can have one with a cuppa myself. And then share a bit more about Yankee Doodle Paddy’s 65th WCW! Heat oven to 350 F/180c. Place hazelnuts on a baking sheet and toast in oven for 10 minutes, rolling around once to ensure they cook evenly. Check the color; I believe that they taste best when toasted to a real golden color. Put them back in for 2 minutes at a time and check again if they’re not there yet. Let cool completely. (Putting the tray outside in winter for all of 5 minutes does the trick.) Place nuts in a dishtowel and roll them around so that the skins largely come off. Reduce heat to 300F/150c degrees. Transfer toasted, peeled hazelnuts to a food processor and add 1/4 cup (58 g) sugar and the salt. Grind until they reach your desired consistency; I went for well-chopped but not fully powdery. In a large bowl, beat egg whites with an electric mixer until very foamy. Slowly pour in remaining 3/4 cup (157 g) sugar, beating the whole time. Beat until stiff peaks form; when you lift the beater, they should flop over slightly after forming a peak. 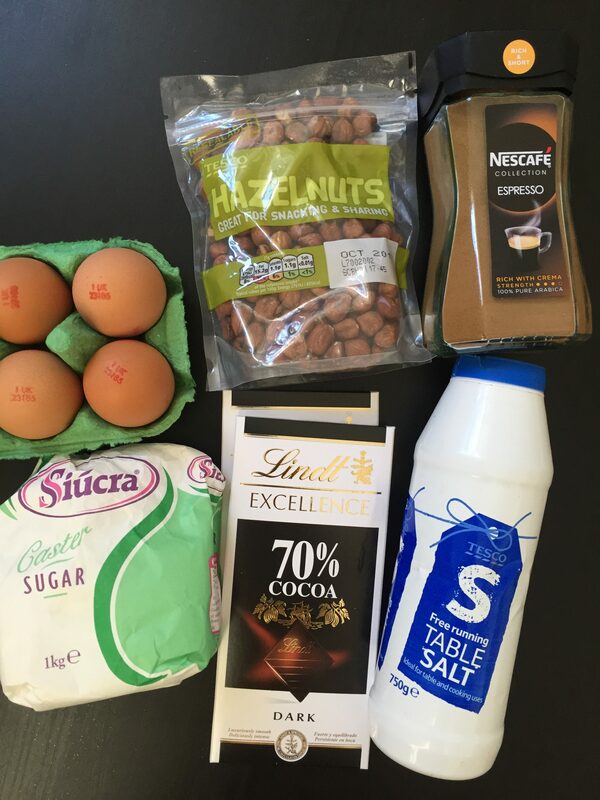 Fold in nuts, espresso powder (if using) and chocolate. Line two large baking sheets with parchment paper or a nonstick baking mat. Scoop batter into about 1 1/2 tablespoon mounds with about an inch of space between them. Bake for 25 minutes, until very faintly golden. Let cool on baking sheet for 5 to 10 minutes, after which they’ll be easier to remove with a thin spatula. Let finish cooling on racks. Cookies keep at room temperature in an airtight container for a week. 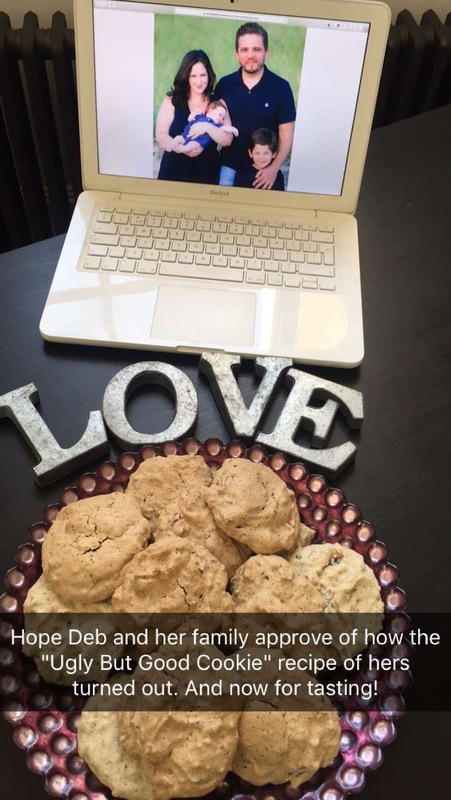 Well, what a fun tutorial I just shared on Snapchat (username blissbakery) and I loved making these cookies. They don’t look ugly at all. And they are better than good. They are tasty pillows of perfection! The chocolate chunks melt while baking and the little toasted sweet hazelnut bits are delicious and add some texture. 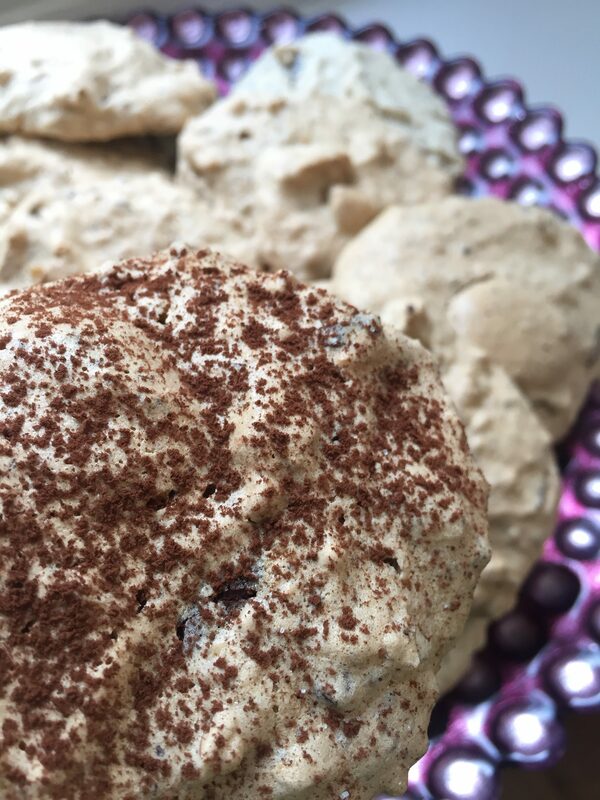 This is a fab treat to make for anyone who is gluten or dairy free. Heck it is a fab treat for anyone, I’ve literally eaten two already. One for the end of tutorial tasting and another for good measure. 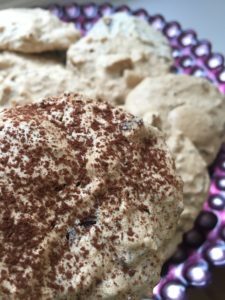 I thought the added espresso powder would help me power through this blog post! I saw on Smitten Kitchen some of the cookies were sprinkled with cocoa powder or icing (powdered) sugar. A reader commented on it and Deb’s response was don’t bother. I didn’t, except this to show what it could look like if you wanted to bother. If you aren’t already following Smitten Kitchen on Instagram you are in for a treat. You will never run out of recipes trying to keep up with her. I am so inspired by Deb Perelman and her delicious food. It is real, unfussy, do-able and evolving. What I mean by that is she will adapt a recipe over time if she feels it can be improved. And she has a give and take with her readers. They learn from her but she also learns from them. It is a communal affair and that is quite a refreshing aspect from other blog pages. Honestly I could have chosen any of Deb’s recipes to recreate, but I am glad I chose this one to prove looks can be deceiving. These cookies are beautiful. My new fav! Thanks Deb! Next > Foodie Fieldtrip Friday: The Future’s So Brighton!